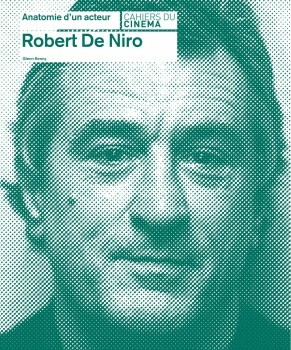 Over the course of a rich and varied career, Robert De Niro (born in 1943) has played a wide range of acting roles, from crime movies to musicals, period pieces and action flicks, with an affinity for gangster films. 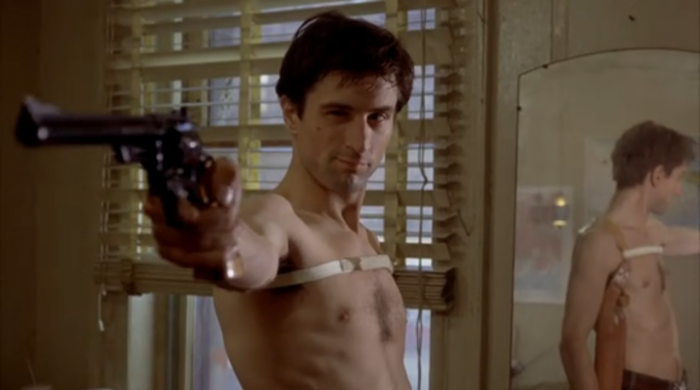 Brought to audiences’ consciousness by Mean Streets, he started a decades-long collaboration with Martin Scorsese (including Mean Streets in 1973, Taxi Driver in 1976, Raging Bull in 1980, and The King of Comedy in 1983). He won an Academy award for Best Supporting Actor for his role in Francis Ford Coppola’s The Godfather, Part II (1974) and presided over the jury of the 64th Cannes Film Festival, in 2011. Glenn Kenny is a film critic and writer. He lives in New York. He worked for Premiere from 1998 to 2008 and is a regular contributor to magazines and newspapers such as The New York Times, The New York Daily News, The Village Voice, and The Directors’ Guild Quarterly and Humanities. He edited the series of books A Galaxy Not So Far Away: Writers and Artists on 25 Years of ‘Star Wars’. Glenn Kenny also played in Steven Soderbergh’s Girlfriend Experience (2009) and Preston Miller’s God’s Land (2010). The Anatomy of an Actor series takes ten roles by a single actor, each studied in a dedicated chapter, and identifies the key elements that made the performances exceptional – carefully examining the actor’s craft for both a professional audience and movie fans alike.